All this Star Wars talk may have some people forgetting that there’s another big, beloved universe on the horizon: Batman v Superman: Dawn of Justice. We are slowly learning more and more about the film, most recently its PG-13 rating and a rumor of an upcoming trailer release. It would seem writer and executive producer David Goyer and company learned a thing or two about secrecy from working with Christopher Nolan, because they intend to keep it that way. That doesn’t mean, however, Goyer won’t offer some excitement about the film. While promoting Da Vinci’s Demons season 3, Goyer spoke with Steve about some of his upcoming projects, including his collaboration with Joseph Gordon-Levitt for a film adaptation of the comic series Sandman. Steve took the opportunity to ask some questions about Batman v. Superman. Watch what he had to say below, and scroll through for his quotes. I think just the kind of giddiness in being a kid that grew up going to the comic book store every Saturday and reading comic books in which these two epic characters clashed. Just the fact that I got to be involved in something like that is crazy. Much less that I got to be involved in two cinematic iterations of Batman is also crazy. It is pretty neat that Goyer is both directly involved with this iteration and was heavily involved in Nolan’s take on the character of Batman; in fact, Christian Bale’s incarnation of Batman could be considered both Goyer’s and Nolan’s take. 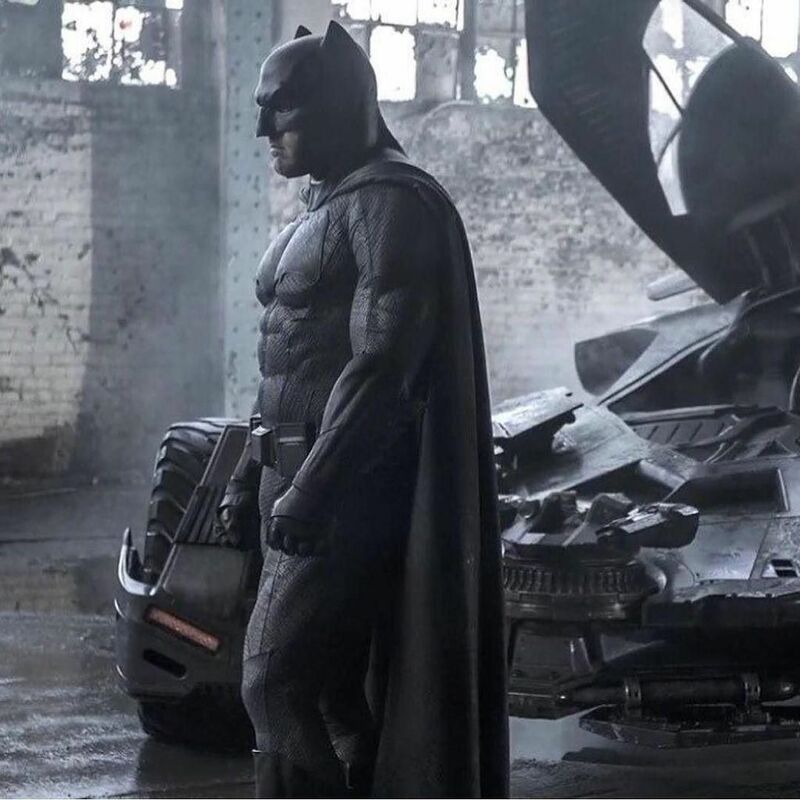 Given that, it’ll be interesting to see if any of the same threads cross over to the newest iteration with Ben Affleck as the Dark Knight and Zach Snyder directing. Actually, comparing the writing, directing, general tone and atmosphere between the two series, which will feature the same central character and writer, but played by different actors and overseen by different directors, will be quite fascinating. I mean…There’s some cool stuff that happens in the film, let’s just leave it at that. That’s probably the most information we’ll get from anyone involved with this movie at the moment. Yet, it’s enough to make me want to see it. 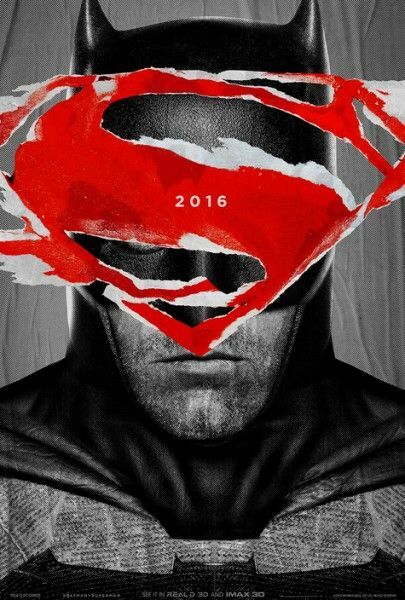 We’ll find out what “cool stuff” happens when Batman v Superman opens in theaters March 25, 2016. Click here for all our previous coverage.